EarthCam’s stunning time-lapse of One World Trade Center. Free & new old stock photos. 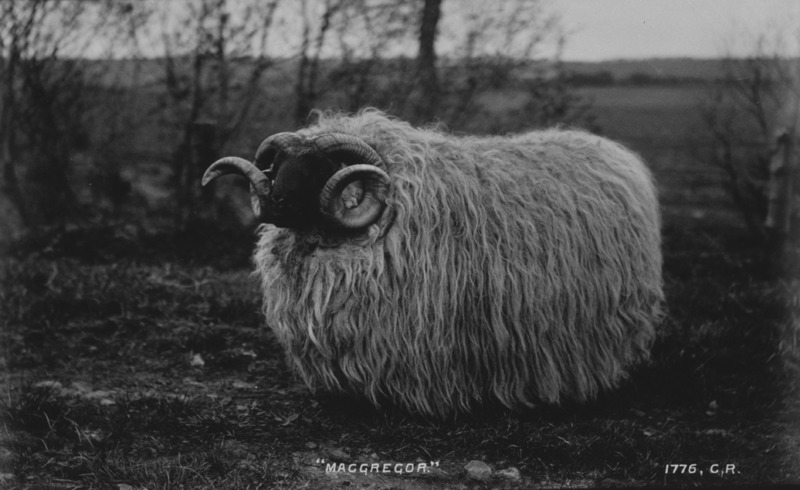 But after the previous link, we could only see the similarities between ‘MacGregor’, circa 1776 and ‘Tim the Enchanter’, circa 1975. Even though we’re all pumped up about the iPhone 5s and its 120fps HD video, Phonebloks are a pretty cool. Last but not least, JK Rowling’s at it again! No, the HP8 rumors were a late April fool’s joke, but Fantastic Beasts is for real. Movie night at our new office when this comes out?